Get ready to set up your own company! If you live in the UK and want to set up a company here, it’s easier than you might think! There are a number of formalities that must be taken care of, but with a team of experienced specialists at your side, you can handle it all with ease! 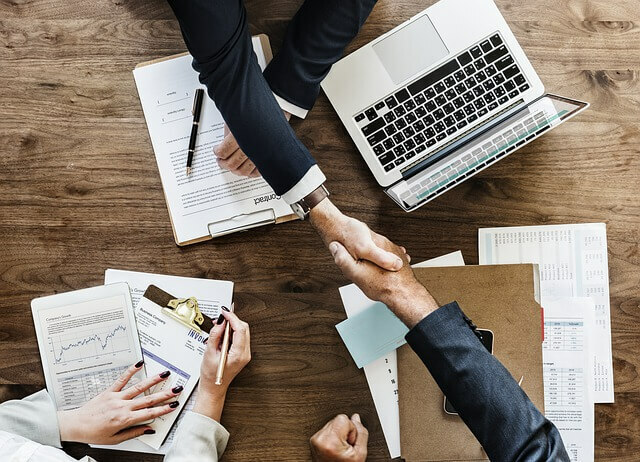 Setting up a limited company can be incredibly easy with the help from the experts at Best Formations Ltd. We offer a wide range of company formations services, geared specifically to meet the needs of a company established on the UK market. The service we provide is of such a high level due to the fact that we employ some of the best company formation agents in the country. Company formation agents play an important part in setting up a company. They are tasked with handling all the company registrations at Companies House, which is a much better alternative than going there to apply on your own. Best Formations Ltd. is an official formation agent authorised by Companies House, so you can be sure that whatever formalities you’ll have to deal with, they’ll be handled quicker and much more efficiently with our help. With our help, company formation will take around 5 minutes. Not only that, if you trust us, you can be sure that your application is submitted in the most secure way possible. On top of all that, company formation agents simply know the entire field in an out - if you ever have any questions or doubts regarding the process, we'll always be there to help. How to go about registering a company? The first step is to decide whether you want to register as a sole trader or a limited company. There are a lot of factors to consider, but probably the most important and most convincing argument for setting up a company rather than acting as a sole trader is that you have no personal liability for your company's finances - you can protect your personal finances should anything unfortunate happen to your business. As for registering a limited company? We'll do most of the heavy lifting. We've done it countless of times before and we're always happy to do it again. With our breadth of experience, we know exactly what a new company needs in order to function in stable, sustainable manner. We provide a fantastic selection of packages that are geared to helping all kinds of people in setting up a limited company. Starting with a Basic package at £14.99 all the way to an Ultimate package. that has all the features you could ever dream of and more, Our offer will help you cover all the bases you need if you want your limited company to succeed in the UK. What details do I need to register a company? details on company directors, shareholders, and People with Significant Control (PSC). Why should I choose Best Formations? For the years we've been active on the market, we at Best Formations Ltd. have been providing our clients with assistance in establishing their own businesses to the best of our ability. With that comes experience and an tried and tested approach to clients, so that any new client that decides to choose us can be certain that their business is in good hands. No matter how large or small your business is, you can count on us!